Front living room floor plans place the living room at the front of the RV. This lets you place your TV on a large wall, so that the living room feels more traditional. 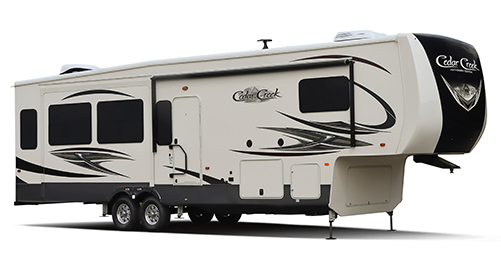 Forest River's line of Cedar Creek 5th wheels and destination RVs are called, "The Smart Choice for the Experienced RV'er." The Cedar Creek Champagne Edition is a destination in itself, overflowing with stylish details, innovative amenities, and creature comforts. Each Champagne Edition is built with extreme care to ensure the highest level of quality. 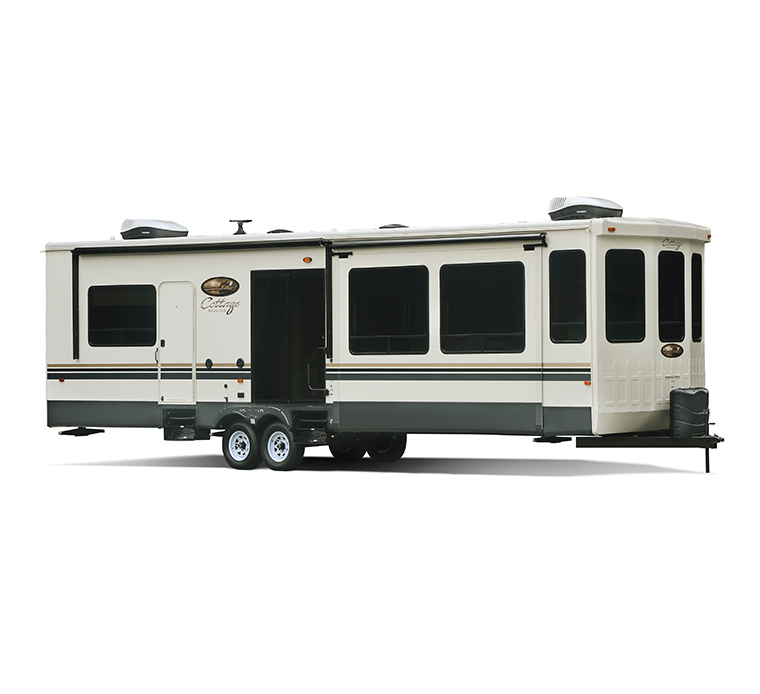 This gorgeous 5th wheel from Forest River will take your breath away! It’s constructed using high-quality materials so you can take your adventures anywhere. Choose from a variety of spacious floor plans designed for comfort and luxury (king beds are standard). Kitchens and media centers are laid out to entertain guests and maximize enjoyment. 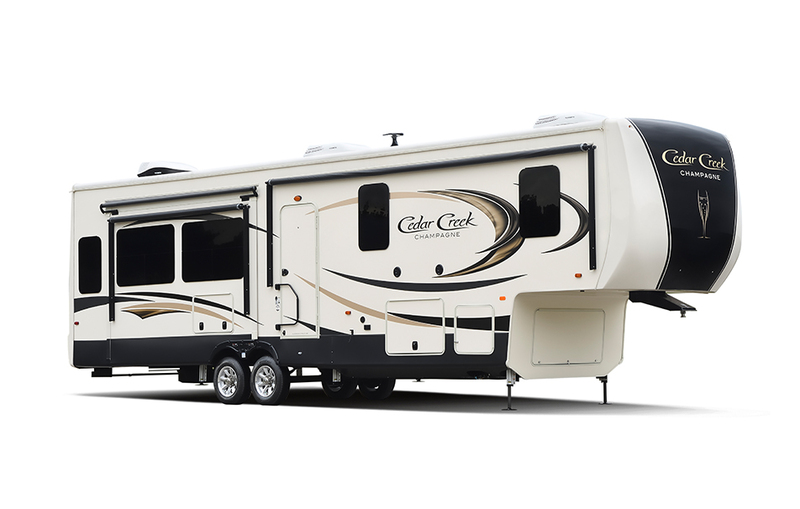 The Silverback Edition from Cedar Creek is a luxury 5th wheel designed for experienced RVers. The Silverback offers the high-quality, ruggedness you expect from Cedar Creek; it's able to withstand rough road conditions and extreme temperatures. Tow the Silverback to your favorite destination locations and enjoy a lengthy stay. 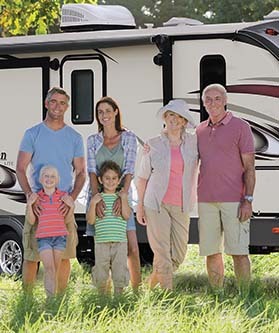 This RV is definitely a home-away-from-home, and is perfect for families and full-timers alike. The Cedar Creek Cottage is a destination RV that takes the comfort and quality of the Cedar Creek to another level. 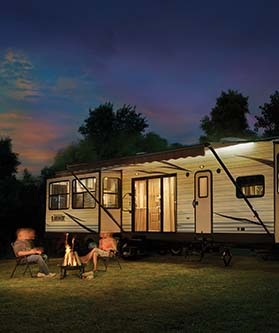 The Cedar Creek Cottage is designed for RVers who love to spend time in their RV. This luxury RV offers spacious, modern interiors that ensure you'll enjoy your stay. Style isn't the only thing the Cedar Creek Cottage has going for it - this RV is rugged and can withstand extreme temperatures and rough terrain. 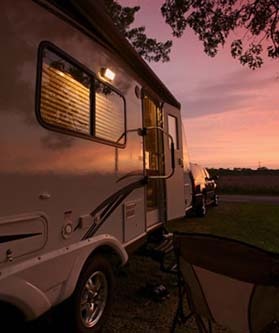 Check out this guide for more insight into 5th Wheel bunkhouses. 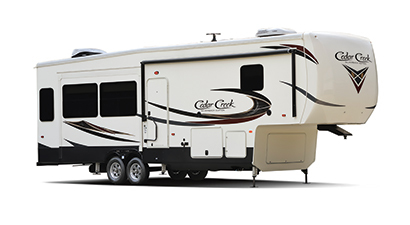 Shop our online selection of Cedar Creek RVs at your convenience or visit our dealership to see your favorite models in person.